Dubai (United Arab Emirates): Dubai intelligently used its riches to make it as one of the top destinations in the Middle East. 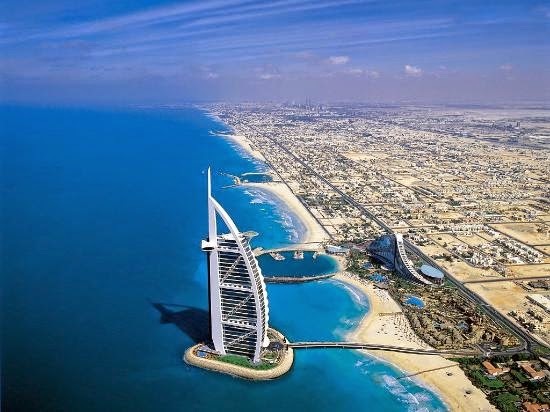 The city seems to have an unlimited flow of money as it is able to build the world’s only 7-star hotel, the Burj al-Arab; the world’s largest man-made island, the Palm Islands; and the world’s biggest natural flower garden, the Miracle Garden. Together with Dubai’s riches, the city is also home to a dramatic scenery of palms, deserts and nature’s wonders. Its commercial area may be home to the world’s costly brands, but a lot of its tiny streets are still dominated by cultural charm and old-fashioned beauty. Sharm El Sheikh (Egypt): Diving enthusiasts and lovers of nature regard Egypt’s Sharm El Sheikh as a piece of heaven on earth. Bright sunshine and clear waters happen in this city all year through so visitors can bask in the fine sands, soak up in its beaches and dive in its vividly-colored corals anytime of the year. In this city, wellness and spa pampering is also a common practice which contribute to visitors’ relaxing getaway. When the sun takes a break, the scene becomes alive and jumping courtesy of nightclubs, local bars, and street parties. 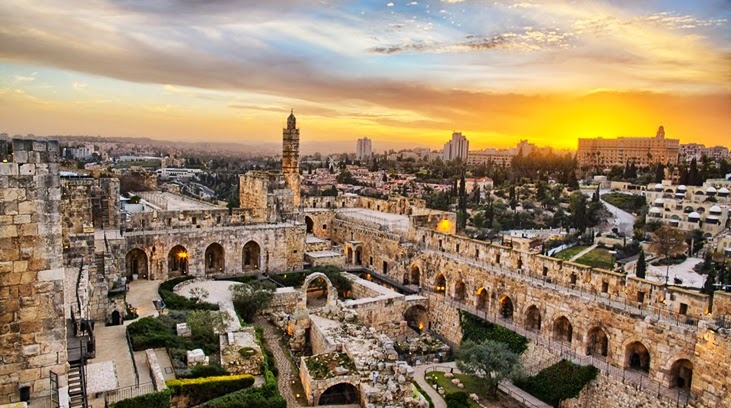 Jerusalem (Israel): Jerusalem is not only the largest city of Israel, it is also considered as one of the must-see destination in the Middle East. Its walled city, or the Old City, was named a UNESCO World Heritage Site in 1982. Jerusalem’s Old City is home to many important religious sites such as the Dome of the Rock, the Western Wall and Temple Mount for Jews, and the Muslim’s al-Aqsa Mosque. The city has an interesting history that has relevance in the world’s three major religions. Some parts of Jerusalem offer a variety of touristic establishments to cater to varied interests, including wine bars, luxurious resorts and delightful dining destinations. Istanbul (Turkey): Istanbul is one of the best destinations in the Middle East because here, tourists enjoy an interesting mix of the Eastern traditions and the Western lifestyle. The most famous city of Turkey is where the country’s splendid architecture is found, together with world-famous structures such as the Blue Mosque and Hagia Sophia. 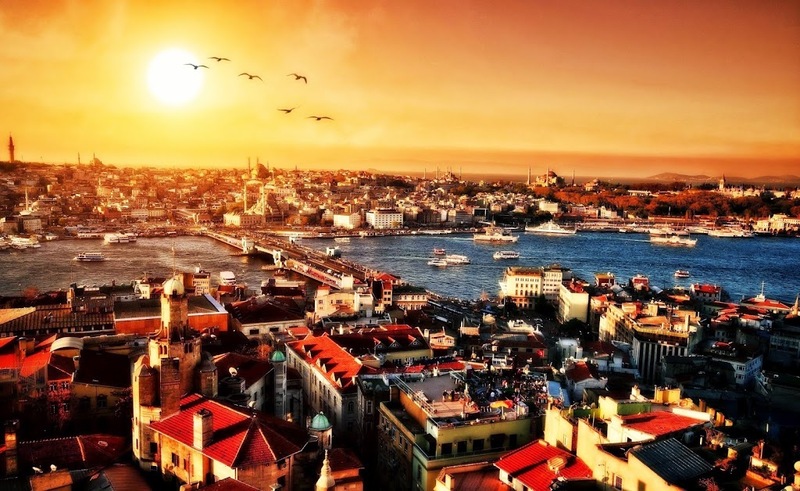 With its great relevance in history, Istanbul is considered one of the world’s most historic destinations. Apart from exhibiting its rich culture and colorful traditions, the city has been showing signs of commercial development most especially in its street bazaars and modern shopping malls along the New Istanbul. Petra (Jordan): The city of Petra is blessed with wonders and magic. Being an ancient city hauled from rock is Petra’s best description, and no other place on earth has this extraordinary feature. 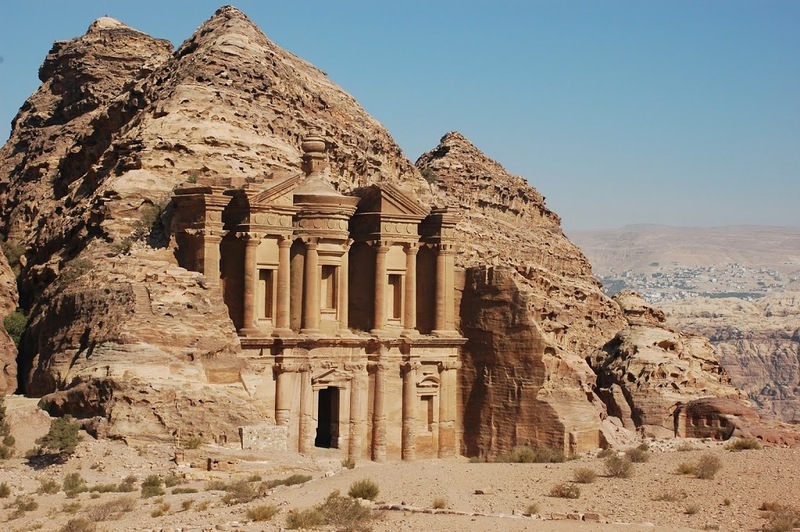 Among its tourist destinations include the hundreds of elaborately-cut rock tombs with intricate details, the Roman-styled ancient theater that can accommodate as much as 3,000 spectators, and the Petra Archaeological Park that spans a 265,000 square meters of breath-taking landscape of pink-colored rocks.